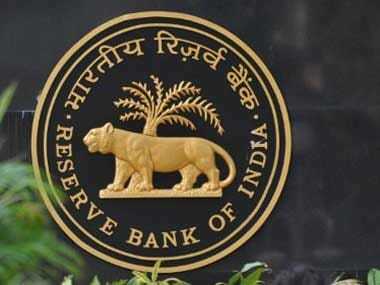 New Delhi: The Reserve Bank of India (RBI) is expected to recoup forex reserves despite India being put on currency manipulator watch list by the US, says a report. According to BofA Merrill Lynch Global Research report, RBI will follow an asymmetric forex policy of buying forex when the US dollar is weakening and allowing Rs 65-66/US dollar when it strengthens. 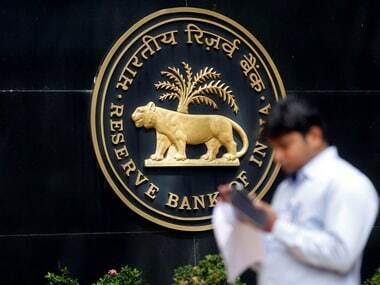 "We continue to expect the Reserve Bank of India (RBI) to recoup forex reserves if it can, despite being put on the US Treasury Reports currency manipulator watch list," the report noted. Last week, the US added India to the currency practices and macroeconomic policies monitoring list, saying New Delhi increased its purchase of foreign exchange over the first three quarters of 2017, which does not appear necessary. India is the sixth addition to the watch list which comprises China, Japan, South Korea, Germany and Switzerland. According to the authorities data, India has generally been a net purchaser of foreign exchange since late 2013, when the RBI sought to build a stronger external buffer in the wake of large emerging market outflows globally. 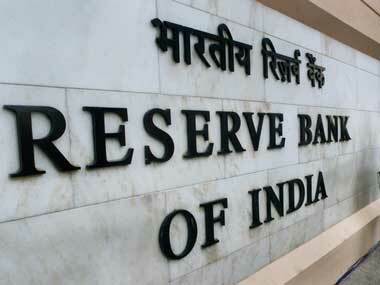 The global brokerage cited three reasons for the RBI to recoup forex reserves. Firstly, forex reserves are inadequate. 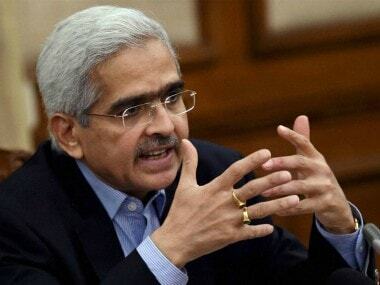 Secondly, RBIs forex intervention is unlikely to touch 2 percent of GDP required to be named currency manipulator; and thirdly, the government will also likely want the RBI to accumulate forex reserves to maintain a stable INR. According to BofAML forex strategists, rupee is expected to be around Rs 64.25 per US dollar in December. The rupee today depreciated 15 paise to 65.81 against the US dollar in opening trade at the interbank forex market today on increased demand for the greenback from importers and banks.